Aside from the confirmation that Intel is on track for 2020 availability for its first proper discrete graphics card since the abortive Larrabee project, and some vague talk of market segments and even more vague architectural talk, there wasn’t a lot to take away from the conversation. There is the potential, however, that Intel is looking to this as-yet-untitled GPU project to be scalable enough to flow from its new data centre discrete graphics cards, through gaming GPUs, and right down to the processor graphics… that it is now seemingly removing from its K-series CPUs. 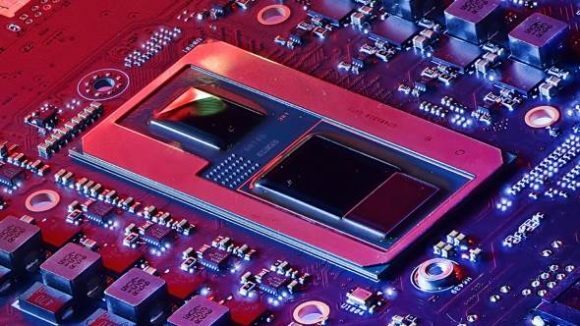 Intel wouldn’t be drawn on whether its first GPUs would be on add-in boards or attached to CPUs, like the Kaby Lake G chips, simply repeating that scalability would be “incredibly important” for its graphics project. This all comes ahead of the Intel 2018 Architecture Day, where Raja Koduri seemingly scoffed at rumours it would have any details of his new Intel GPU baby. That may have now been confirmed as the only other really interesting point Rauch makes in the HotHardware piece, regarding the new GPU architecture, is that it’s not simply an updated, upscaled version of the graphics silicon used inside its current-gen processors, and that it is also very much not another Larrabee. Architecturally speaking, at least. He also claims the advanced graphics silicon will offer new capabilities to content creators and streamers. I mean, of course he does. You can’t talk about any new PC hardware at the moment without having to reference what an impact it will have on the lives of ‘influencers.’ But Rauch also confirms that Intel is working on introducing new rendering features and capabilities to the next-gen Intel GPU that aren’t currently being used in the graphics cards and APIs available today. 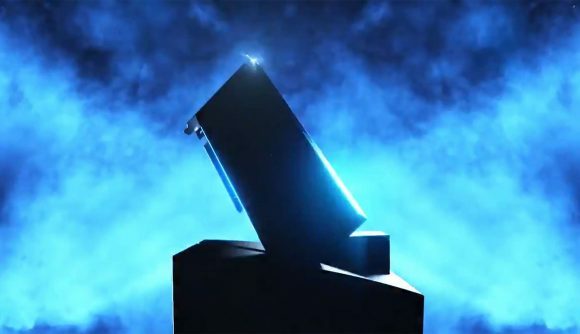 Still, we do know at least the plan is on track for a 2020 launch, and that Intel is definitely targeting PC gamers as well as the enterprise, AI-driven crowd for its new discrete GPUs. And good luck to them, the people that will benefit most from having a third company cranking out quality graphics cards is us. And I like us, so I’m staying positive.